The best bathroom designs incorporate an efficient layout and are simultaneously effective, comfortable and represent your individual personality and lifestyle. 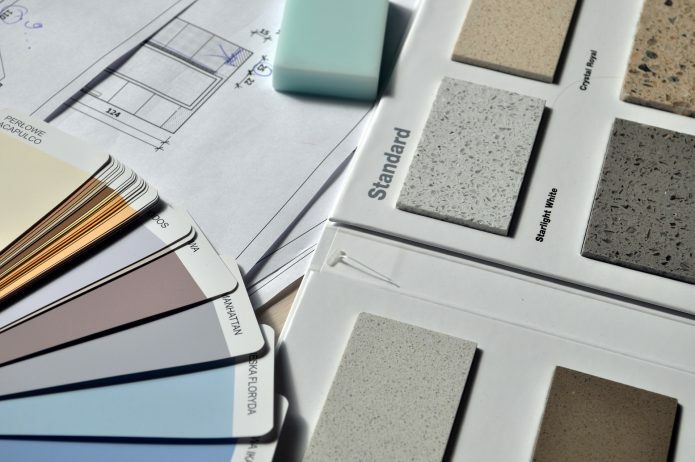 If you are considering renovating your bathroom, we have compiled a list of important and trending features to both inspire and facilitate your design process. 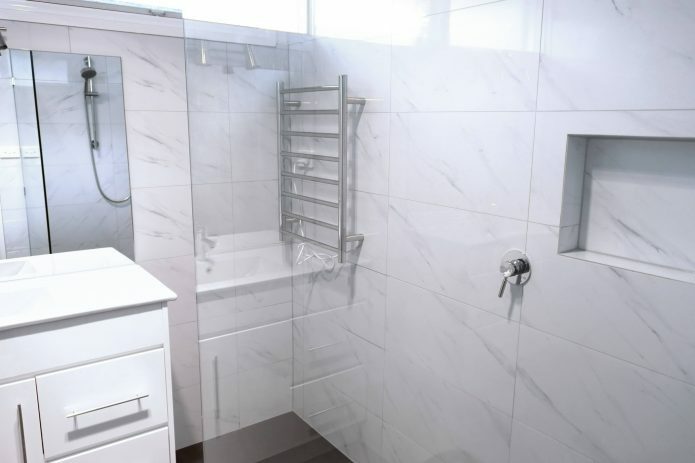 Our specialised team at Jude’s Bathrooms in Melbourne can assist you with every step of the bathroom design process, from the initial design concept through to completion. A carefully considered colour scheme can transform the whole design of a bathroom. Colour plays an important role in achieving the desired mood, look and feel of a room, whether the intended style is contemporary or more traditional. Colour selection should be consistent across the overall design of the bathroom; including tiles, fixtures, accessories and finishes. In modern bathrooms, the white-on-white look is becoming less common. The latest bathroom designs feature a combination of modern and organic materials, or pops of colour and bright hues to lift the room. Modern bathroom wall designs often incorporate unique wallpaper to add colour and pattern to the room, whilst colour can also be injected into the room through soft linens. 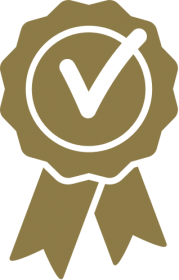 Although rose and copper finishes are still featured in bathroom designs, metals in gold, silver and bronze are becoming increasingly popular. Tiles are available in a wide variety of styles, sizes, colours and finishes. It is important to take into consideration the overall look you are trying to achieve in your bathroom, and whether the tiles you select will be a feature in the room or more of a background element. Also consider the functionality of your tile choice; for example, laying certain tiles in a particular pattern can help to make the room seem larger that it actually is – a great tip to keep in mind when looking at small bathroom tile ideas. 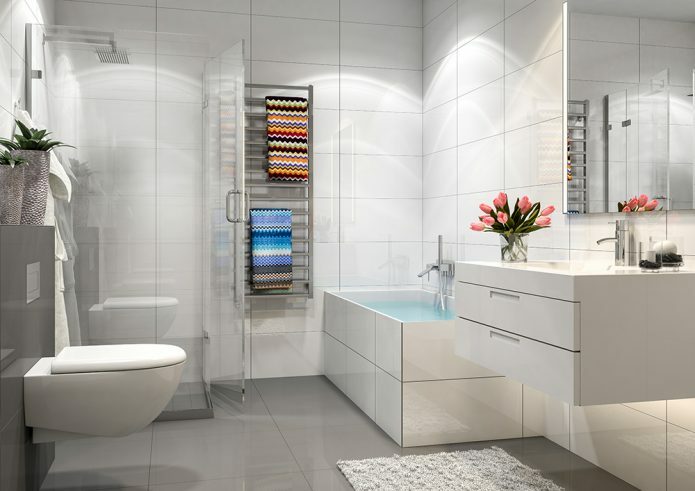 Carefully selected fixtures and fittings can transform a good bathroom into an outstanding one. 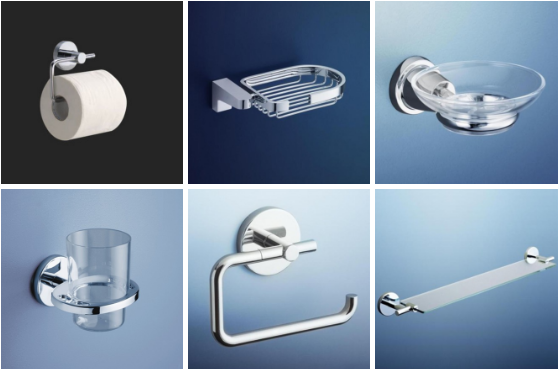 Just some of the options to consider include: tapware, water efficiency, towel rails, shower shelving, soap holders and dispensers, baths, vanities and blinds. When it comes bathroom shower ideas and options, smaller spaces tend to opt for a larger shower with two shower heads and a wet room look, as opposed to installing a large and bulky bathtub. Adding greenery to the bathroom is also becoming increasingly common in modern designs, bringing the outside in and creating a sense of calm and tranquility. You may also consider adding a large window to the room, allowing you to line the windowsill with indoor plants and create the feeling of being surrounded by nature. Choosing the correct lighting style for your bathroom design plays an important role, both in practicality and creating the desired mood. The amount of natural light that will reach the bathroom should be considered when selecting lighting, as this will affect both the placement and style of lights you require. When researching bathroom design ideas, lighting options to look at include star lights, pendant lights, cabinet lighting and wall lighting. Dimmer switches allow lighting to be adjusted for various requirements, adding both style and functionality to your bathroom. Heating is an important element to consider when planning a bathroom renovation for your home. 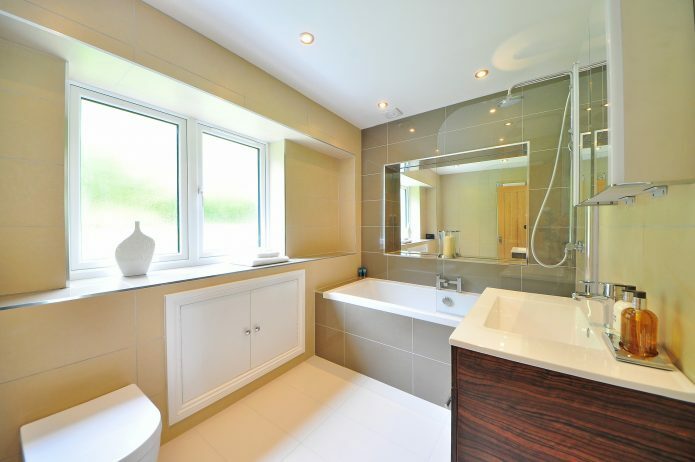 When the weather turns cold, a well-heated bathroom becomes instantly more appealing! Heating options to contemplate during your design process include underfloor heating, combination fans, wall mounted heaters and heated towel rails. Having ample storage space in a bathroom is key, as not only does it allow you to store all your towels and other accessories; it also helps keep your bathroom space easy to maintain, functional and visually appealing. Concealed cupboards are becoming increasingly popular, as they are hidden into smaller areas that would otherwise remain unused. Recessed shelves and niches in showers, as well as cabinets behind mirrors, can be extremely practical. Also effective is the simplicity of a ladder leaning on the wall, to hang towels from. In the early stages of bathroom design planning it is important to consider the size of the room you are working with, to ensure the space is used wisely. Make sure that you have allowed enough space for easy movement between all the fixtures you would like to feature in the space, including the shower and/or bath, shower, vanity and toilet; also where each should ideally be placed. If you are working with a more compact room size and looking at small toilet ideas and options to achieve maximum space, consider a concealed cistern to create a more streamlined look; as well as frameless screens and mirrors to help make the room appear bigger than it actually is. Jude’s Bathrooms offers exciting, fresh, different, modern and distinctive bathroom ideas and inspiration. Our skilled bathroom renovators will work with you to bring your bathroom ideas to life, creating and delivering modern bathroom designs of the highest quality. 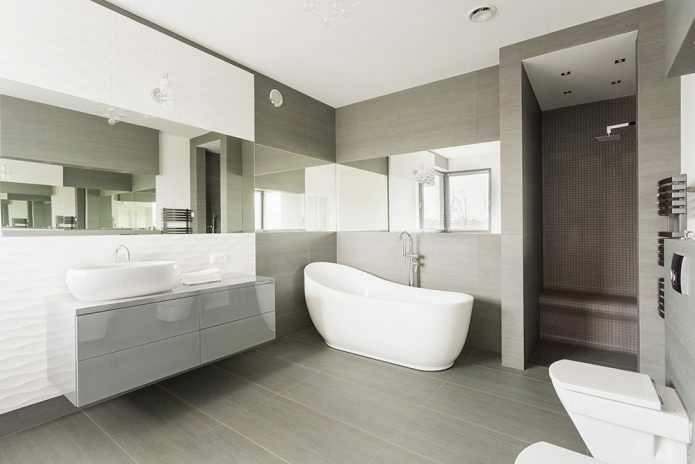 Whether you are after a complete bathroom renovation, or just a smaller remodeling job to bring your bathroom back to life, contact Jude’s bathrooms – the expert bathroom renovators in Melbourne.